Die Geschichte von Bad Schauenburg wird um ein bedeutungsvolles Kapitel reicher. Tradition wird neu vereint mit Gemütlichkeit inmitten der wunderbaren Gegend rund um Bad Schauenburg. Enjoy a pleasant ridge walk from the waterfall over the Passwang mountain pass to the Stierenberg mountain restaurant, above Bretzwil, where delectable dishes await you. The Heidistübli restaurant at the summit station of the Wasserfallen cable car is situated directly by the entrance to the high-wire park, making it the ideal spot from which to watch the courageous climbers. Meanwhile, there are plenty of hot and cold dishes on offer to tickle the taste buds. 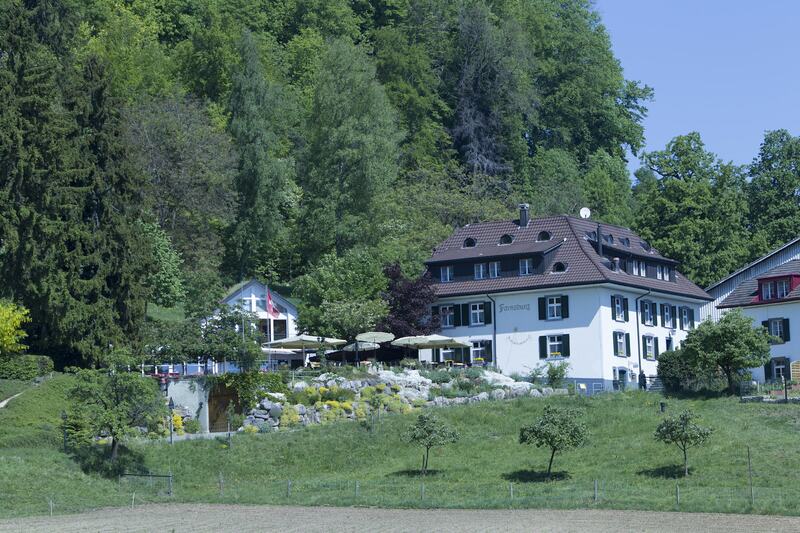 The Kallhof restaurant lies in the marvellous Jura countryside, above Eptingen and not far from Belchen. The cosy mountain restaurant offers farmhouse specialities. 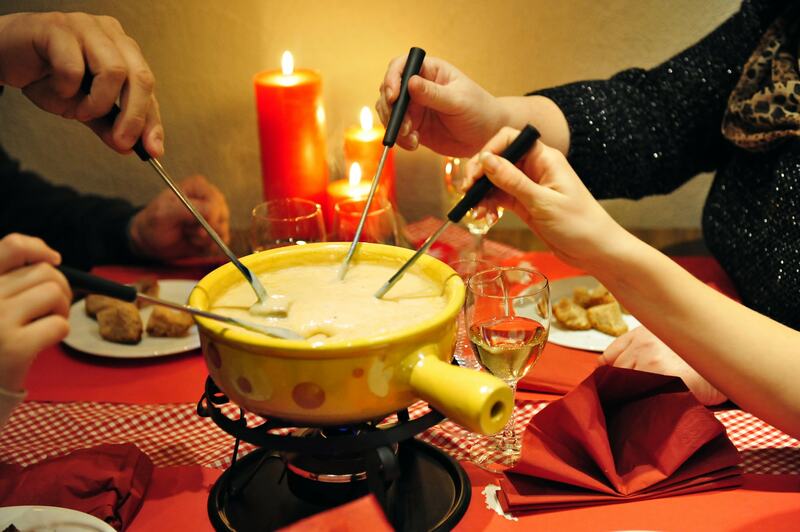 The Sissacherfluh mountain restaurant—without doubt, the most popular place from which to view the Sissach ridge—provides not just a cosy atmosphere but also interesting food and drink options. At Farnsburg, it can feel a bit like being in the wild west. The sight of American bison, which are farmed there, is very impressive. A wonderful panorama is revealed after a short walk from the Farnsburg ruin. 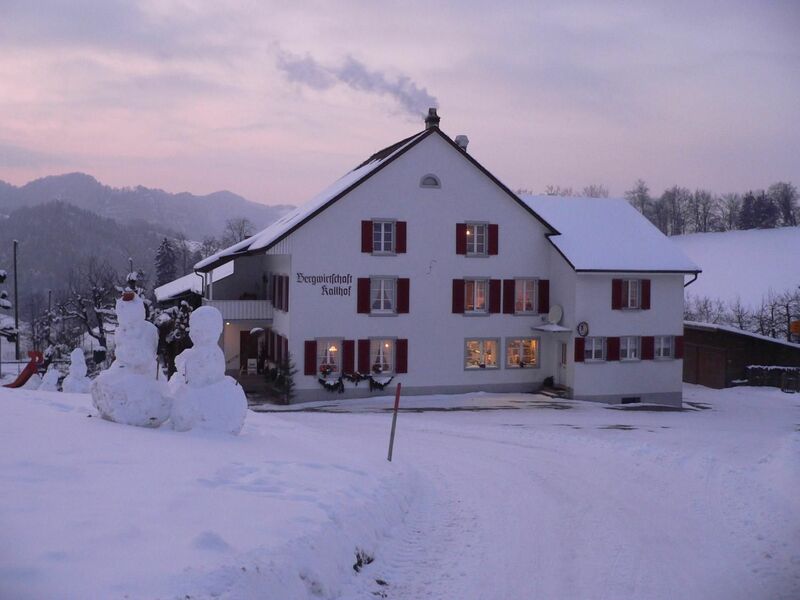 The delightfully situated Bergmattenhof restaurant sits 640 metres above Dittingen. It offers guests good home cooking featuring its own products, and also boasts a terrace with a fabulous view. The Jägerstübli restaurant in Anwil offers a wide selection of home-cooked dishes. 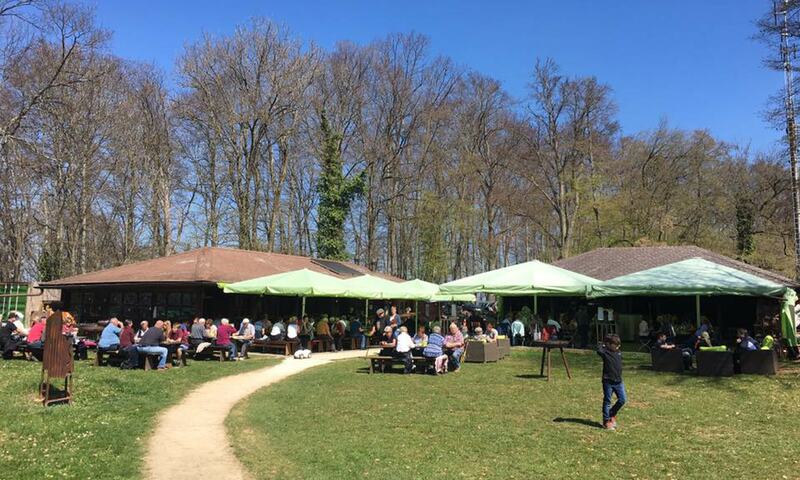 The surrounding area is excellent for walking on the picturesque Jura plateaus and for visiting the pretty neighbouring villages of Oltingen and Wenslingen. 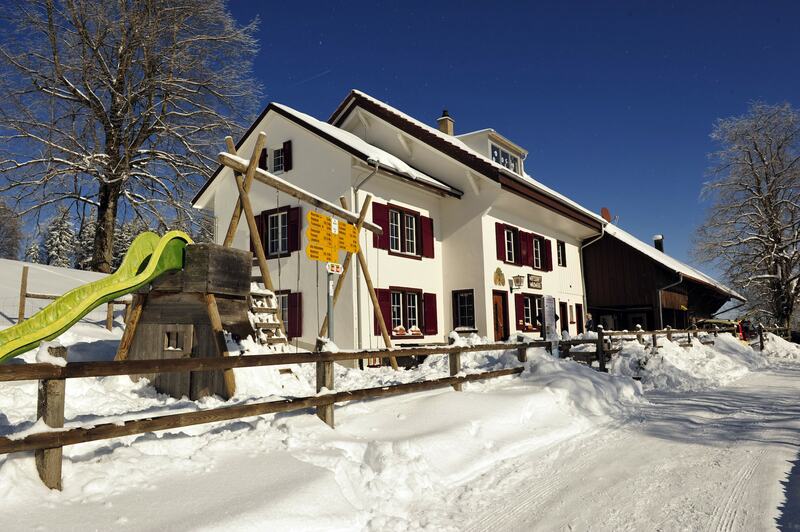 Waldweid mountain restaurant can be reached on foot from the Wasserfallen summit station and invites you to linger in comfort with a meal and a drink. 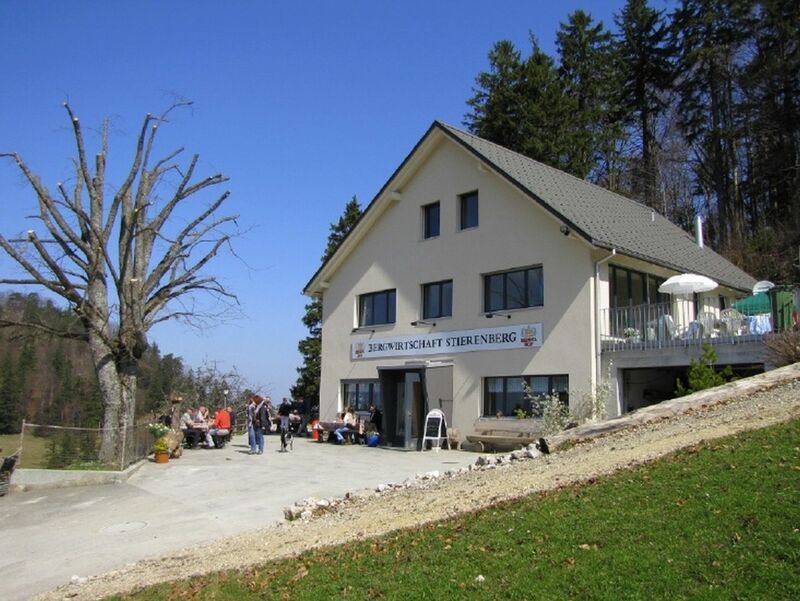 If you want to enjoy a panoramic view of the Alps, you can walk back via Chellenchöpfli. 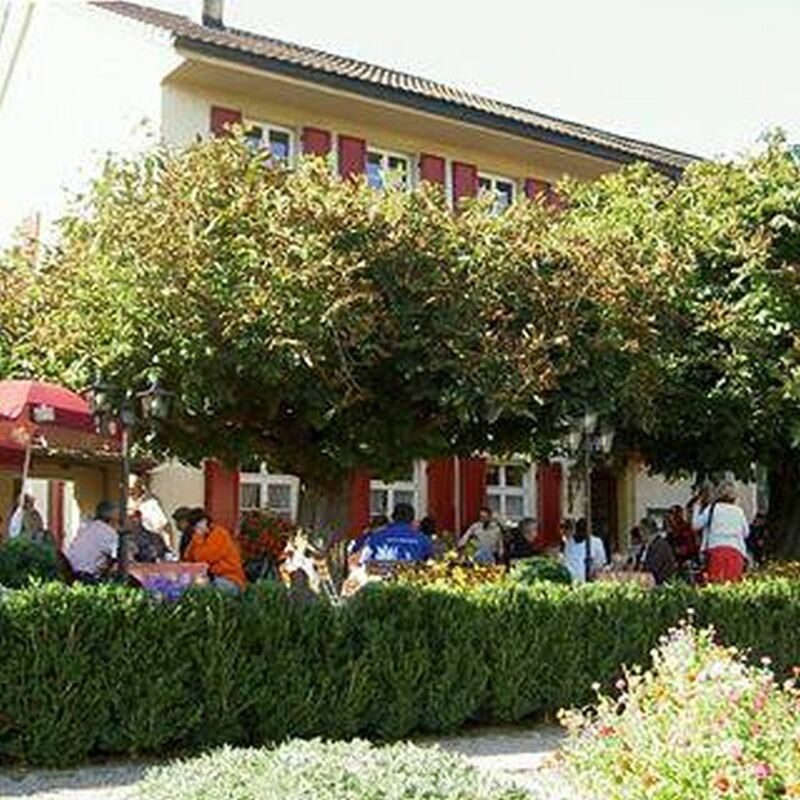 The Egglisgraben restaurant, offering home-cooked specialities, lies on the vine trail between Pratteln and Muttenz. Close by are the three Wartenberg ruins with a view over the Rhine valley. 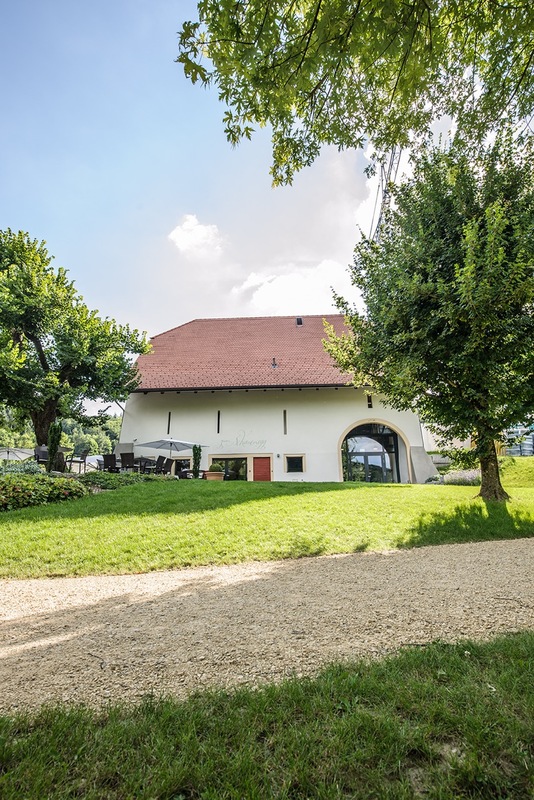 In terms of the view, there are not many terraces in the Basel area than can compete with that of the Bad Ramsach spa hotel above Läufelfingen. 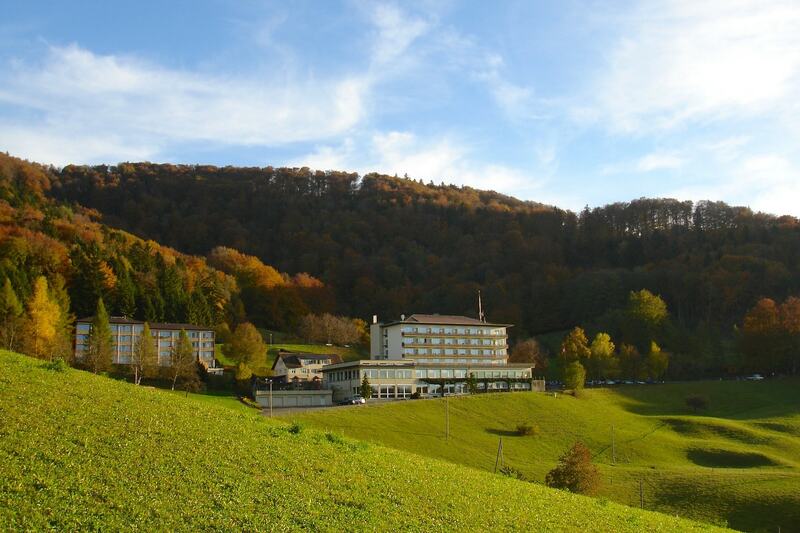 From the restaurant, a short walk takes you to the Wisenberg tower, passing the Bad Ramsach curative spring on the way.